Having spent an ordinary life with their parents in a small house, twins, Fadin and Tase, together with their elder brother Clearie, suddenly find themselves catapulted into a quite different life when their father is killed in a car accident and they are forced to move with their mother into their Aunt's mysterious Irish castle surrounded by dangerous woods. 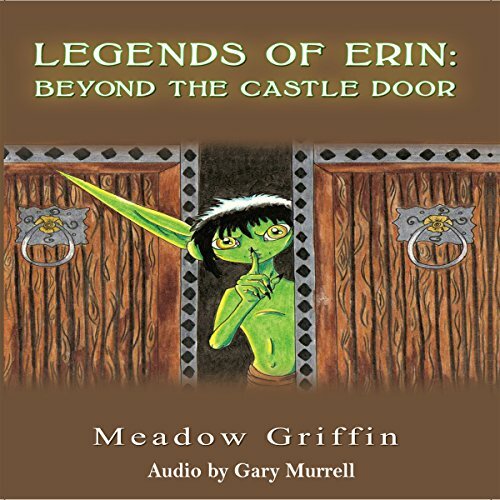 They find themselves involved in baffling situations which only goblins and magic can explain and only their inquisitiveness and daring finally uncovers answers to some of the many questions they puzzle over. But the listener is left fully immersed in the strange world around the castle and longing to know about the many things that still have to be explained in the next book?